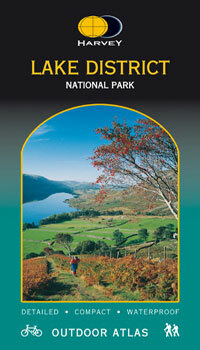 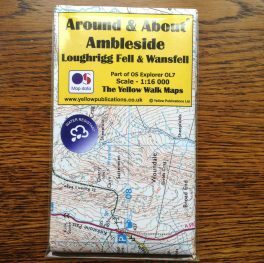 Home/Shop/Maps and Guides/Guidebooks/Hill Walkers Guide Scarfell Pike & Great Gable. 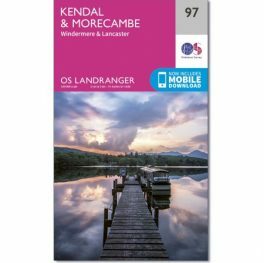 These all in one maps and guides are designed to help you plan your visit to the area, with local information on accommodation, a road map, transportation, local suppliers and access points to the start of your walks. 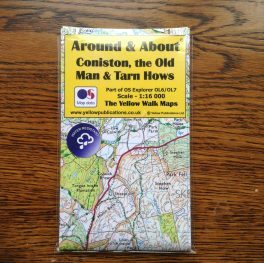 There are detailed descriptions of recommended routes, accompanied by height profiles, and each route is clearly marked on a large scale map which will enable you to chose the right routes and walks.